February is almost here. Whether or not you subscribe to the global celebrations of love and fondness, it’s quite hard to escape it. 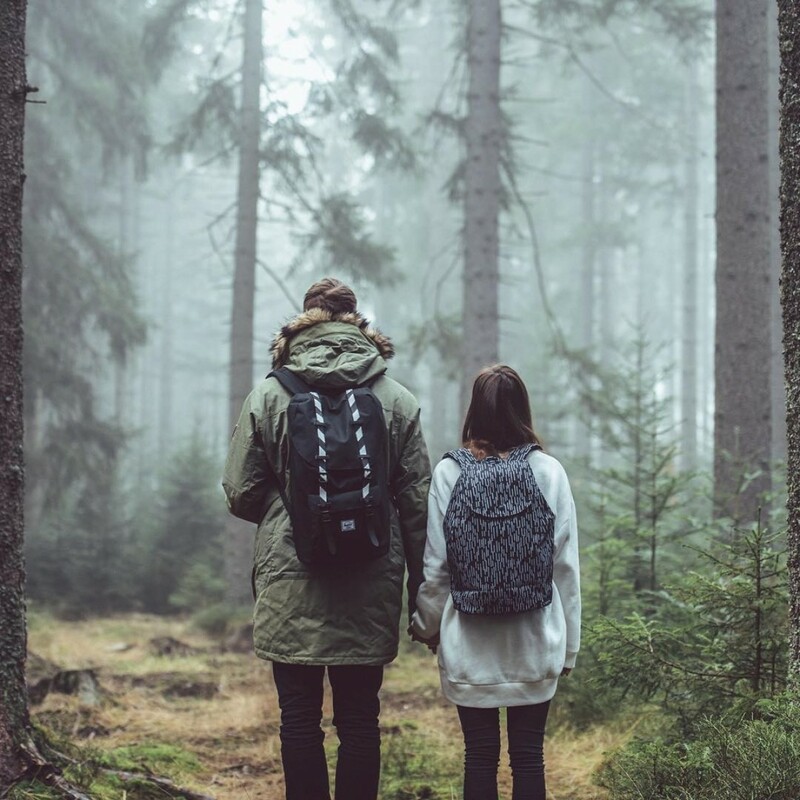 If you’ve been looking to plan something out of the ordinary that will knock your partner’s imagination off, here is a compelling list of camping and outdoor activities that is sure to excite them. Stay in simple tents or glamp away glamorously, here are a bunch of things you could pair it up with. Earn some brownie points for your ingenious getaway plans ;) We’ll keep your secret for you. Known for its proximity to wildlife, this campsite is perfect if you’re looking to relax and camp without roughing it out in the outdoors. Indulge in some birding, wildlife watching, trekking and cycling while you’re at it. 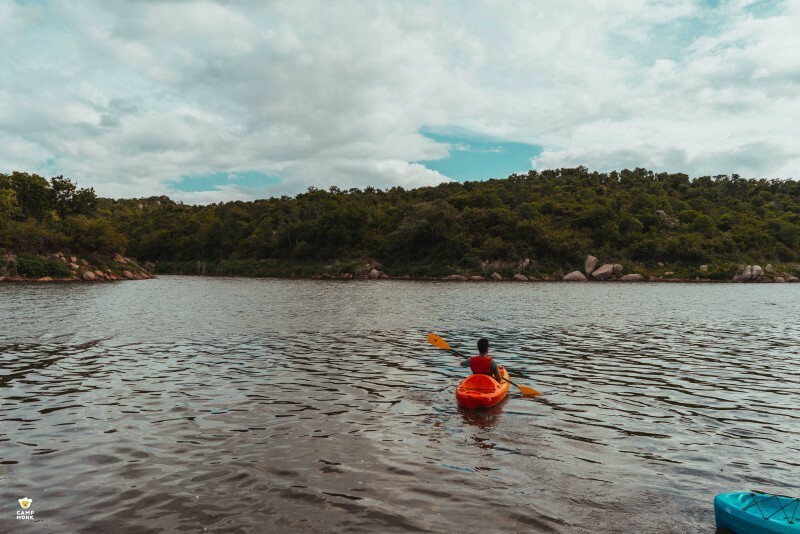 Located in the Madumalai Forest Area surrounded by forests on three sides and a stream on the fourth, this campsite is perfect has a bit of everything you are looking for. For the partners looking to spend some quality time together, plucking some pears and basking in the natural beauty of Kodaikanal. Keep an eye out and you’d catch some Hoopoes frolicking around! 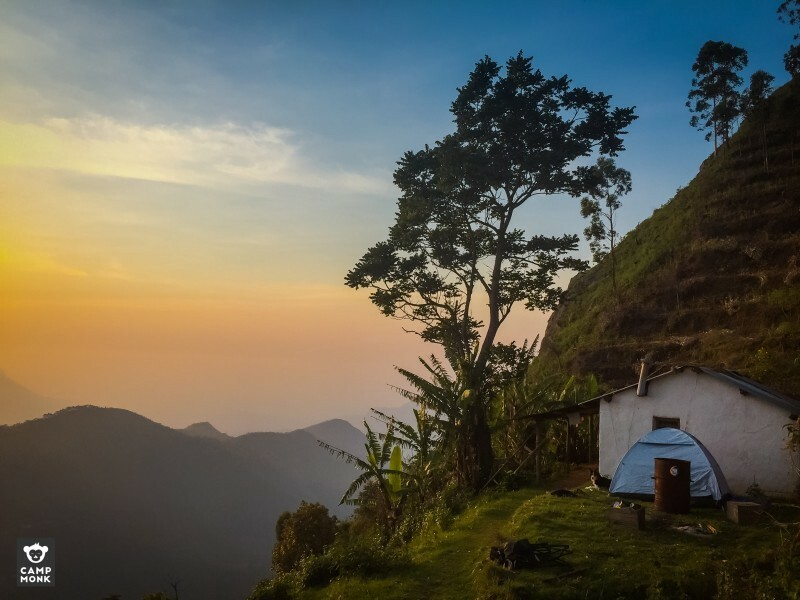 If a view to remember for a lifetime is what you’re going for, Misty Mountain Hop sits at 2000+ meteres above sea level and overlooks the expanse of clouds poking into mountains at Kodaikanal. 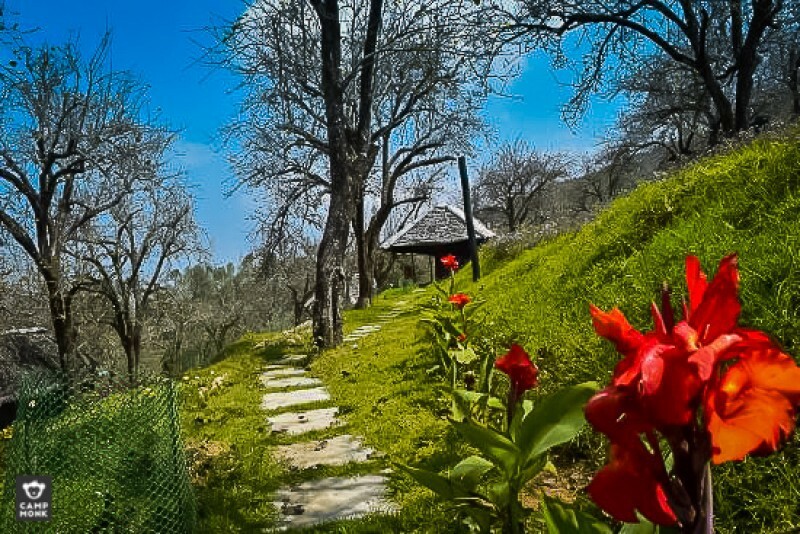 With plenty spots to do birding, trekking and wildlife watching from, the campsite itself requires you to hike 1km before you reach the peak. Seven kilometers into dense forests, this campsite in Sakleshpur has access to some of the most vivid lifeforms of Western Ghats. 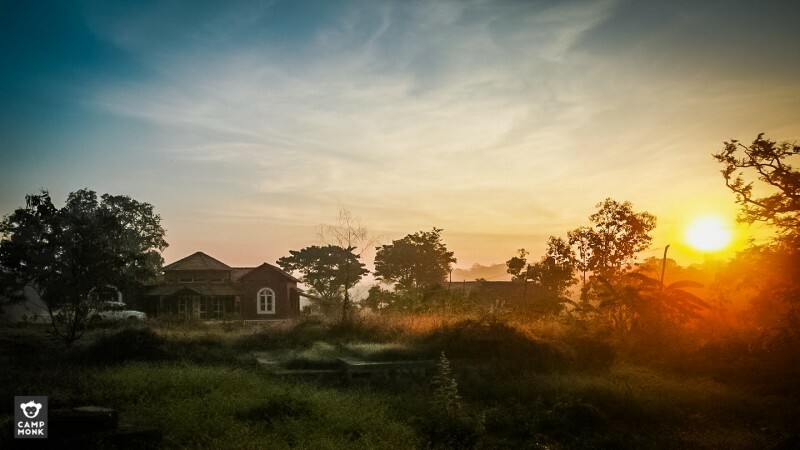 For those around Bangalore, it is only a quick romantic drive away. With a 4km stretch of backwaters to splash into and Savandurga Hill standing tall at the back, this campsite is for the water lovers. Time to take your swimwear along and so close to Bangalore! For those looking for some serious water adventure, here’s a campsite that will give you a sense of true jungle living. 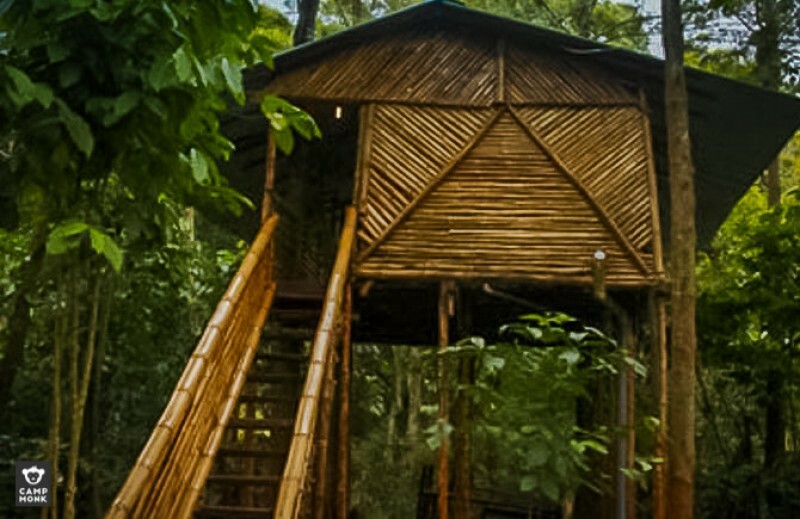 Located beside the Kakkabe river and down the highest peak of Coorg leaves you enough to keep you busy here. 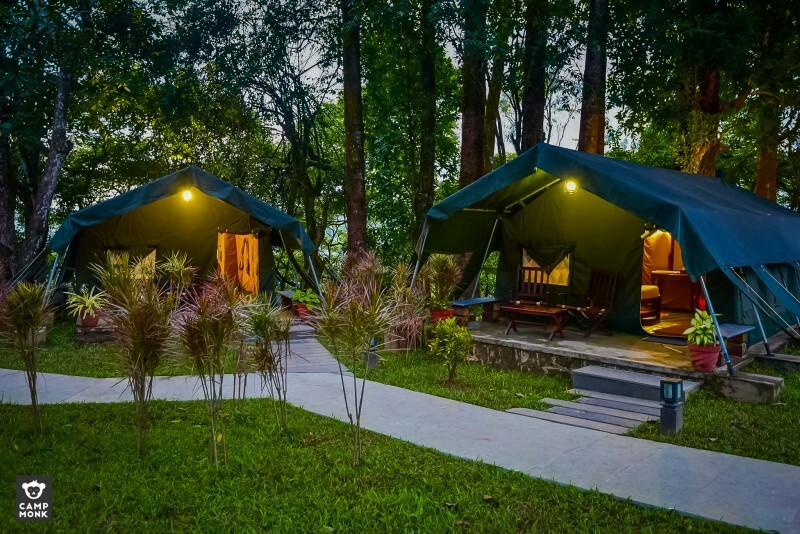 Sitting beside the rippling white waters of river Kali, you could not only camp surrounding the river-side serenity but can also explore water based adventure activities like white-water rafting, kayaking, cycling, boating and trekking. Delight to lovers of the night-sky, this campsite is the place to go for a quiet weekend immersed in the wonders up above. 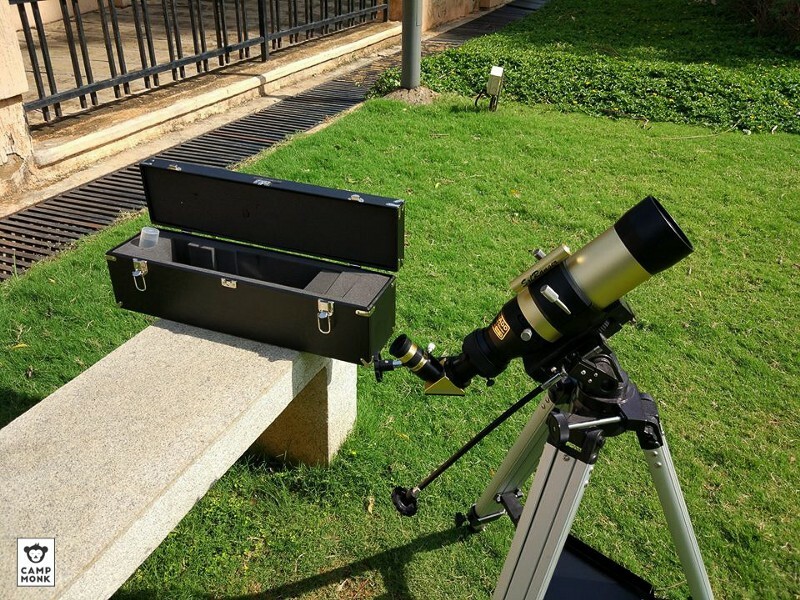 Run by astronomy aficionados, you are sure to go back with a camping night loaded with wealth of information. Located beside the Shola grasslands fed by the river Kallar, this campsite checks off all the boxes of relaxation and adventure. 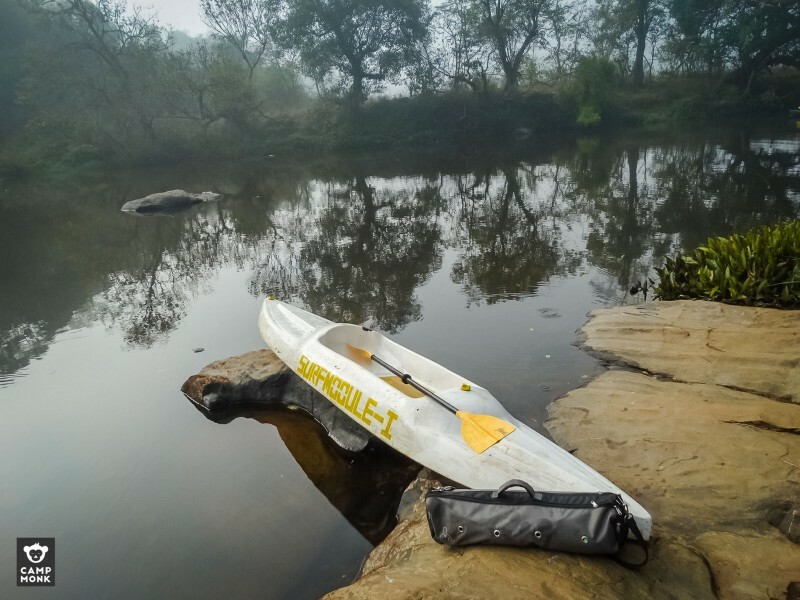 Off-road, trek, birdwatch or just relax by the river, the different types of accommodation makes this a budget friendly option. 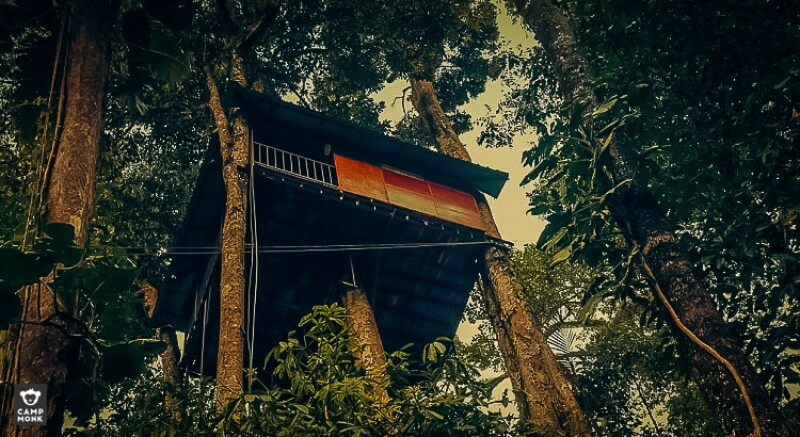 Rock house, tented accommodation and treehouse at Rs.2500 /day/couple onwards. Limited capacity at each of these campsites, the sooner you book, the sooner you have a solid camping plan :) We hope you have a good valentine’s! Want to see more campsites? 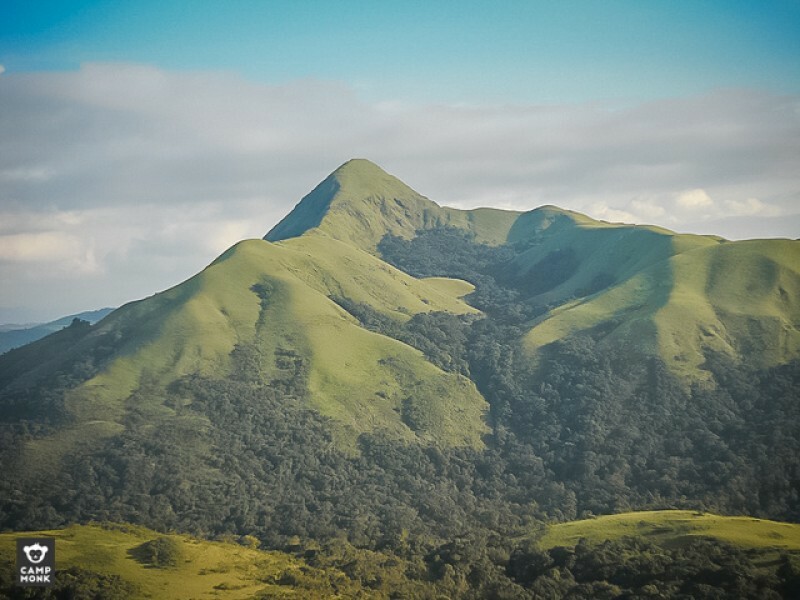 Log on to www.campmonk.com/explore to discover campsites across India.